We’ve seen a lot of trends in pop culture in the past from vampies to zombies but these are yesterdays news. Today it’s all about Dragons. 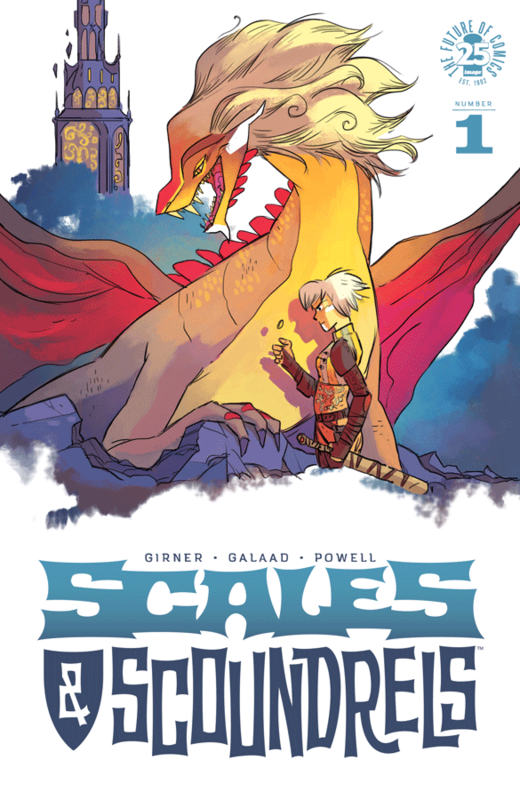 This week Image have a new series out called SCALES & SCOUNDRELS #1 which will cover your dragon fix until Game of Thrones returns.